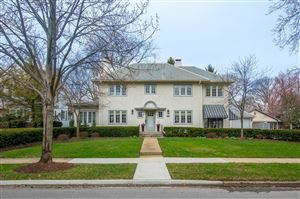 One of the many historic homes in the Upper Arlington Historic District. Upper Arlington is an affluent suburban city in Franklin County, Ohio, United States, on the northwest side of the Columbus metropolitan area. Ohio State University is 2.95 miles from Upper Arlington city center.